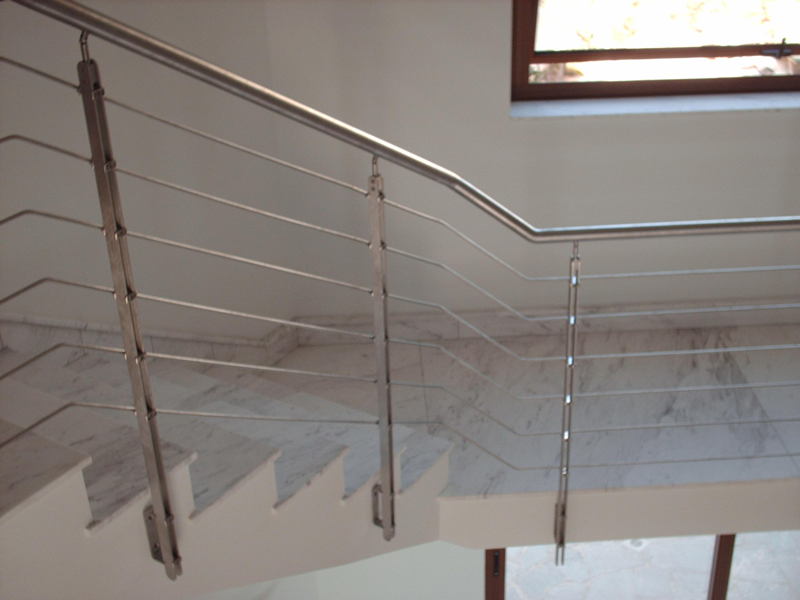 ACMA is a locally registered company and is synonymous in the local scene with the stainless steel and metal trade. From its early days, the company has focused itself to understanding the requirements and exigencies of its clients. For more information please click here to go to the About Us Page.